- White people fixing their own car. Is that a thing? - Felix, Heathcliff, Garfield, Calvin and Hobbes which one came first? - King Kong Bundy’s cat is in desperate need of adoption. - Baron Corbin VS Kurt Angle may not be happening? - Ronda Rousey's actions on Monday yeah or nay? - Do they need more time to setup Wrestlemania or is it enough? - Corbin treated better than most? - The Rock is not a true black champion? 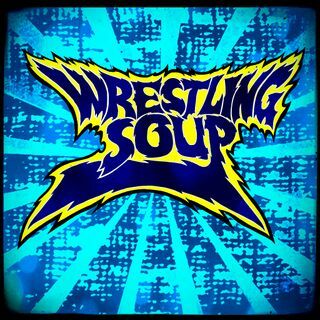 You can subscribe to Wrestling Soup via iTunes, iHeartRadio, Stitcher, Spreaker, TuneIn Radio, Google Play, and the CLNS Media Network mobile app.